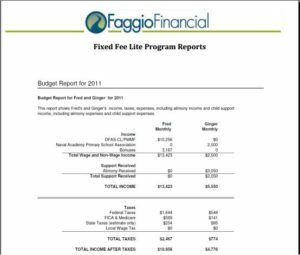 Faggio Financial brings financial clarity to your divorce. We want to deliver our service in the most cost-effective and expedient manner. Please complete this form to receive your package.